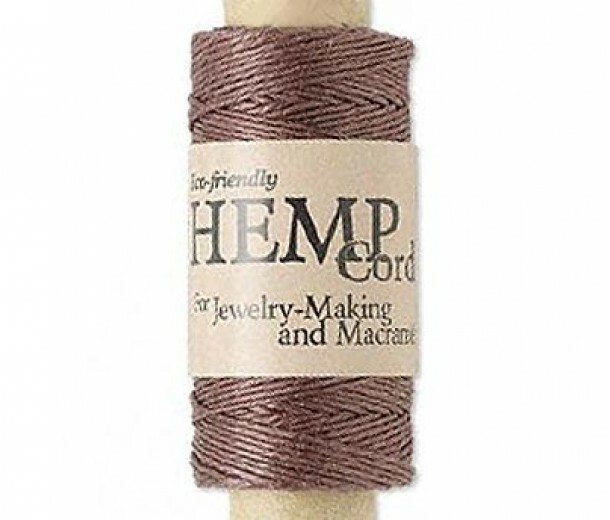 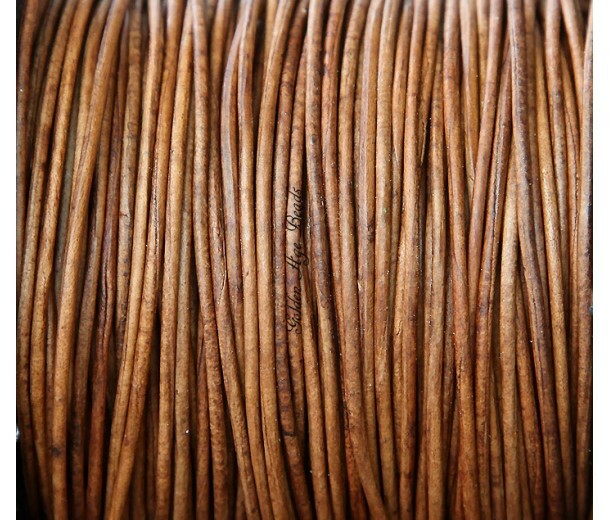 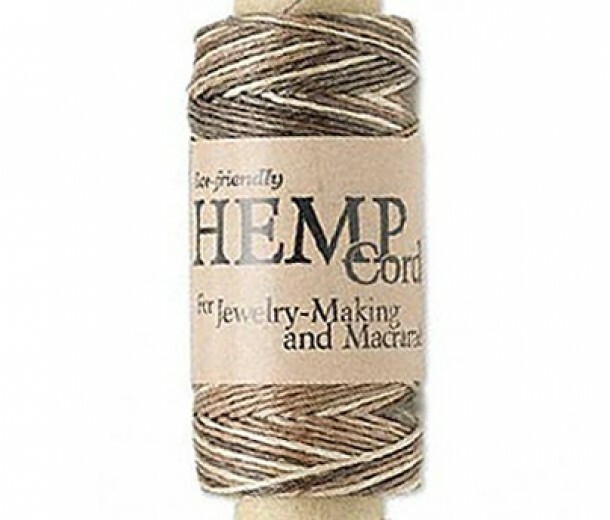 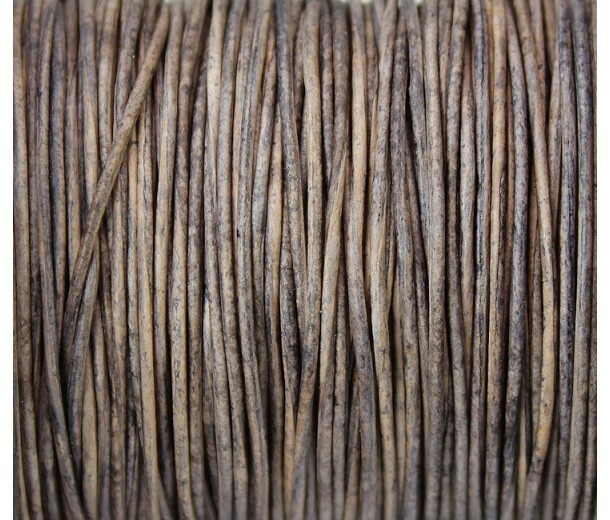 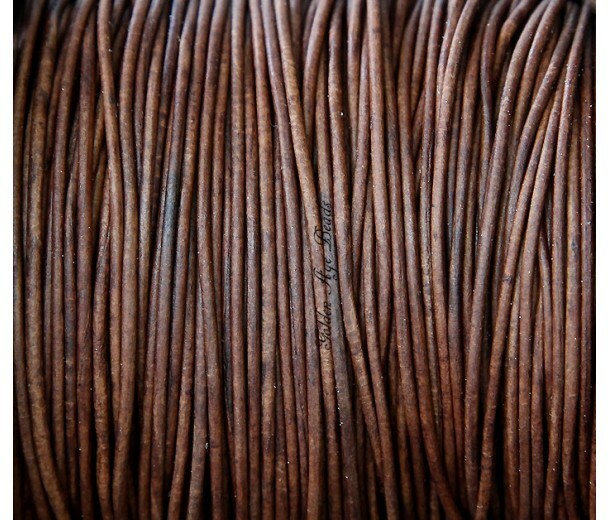 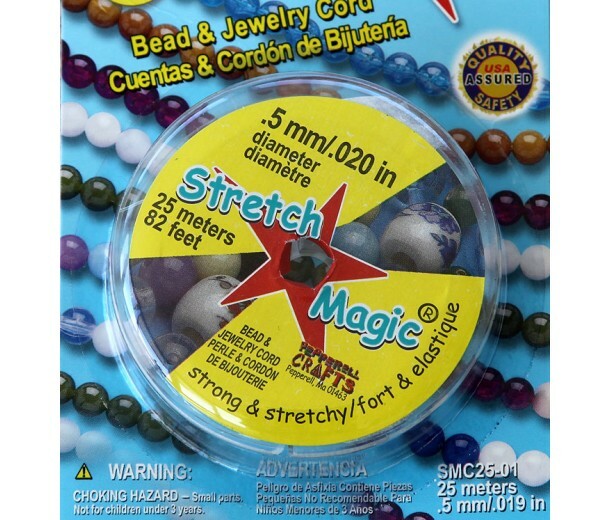 The type of wire or cord you use in your beaded project is just as important as the quality of your beads. 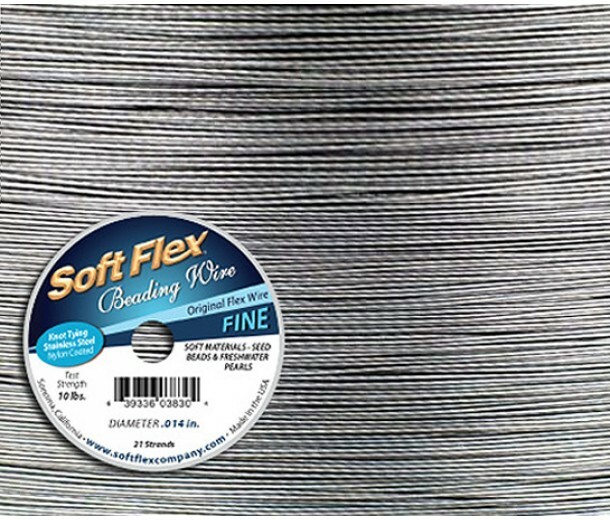 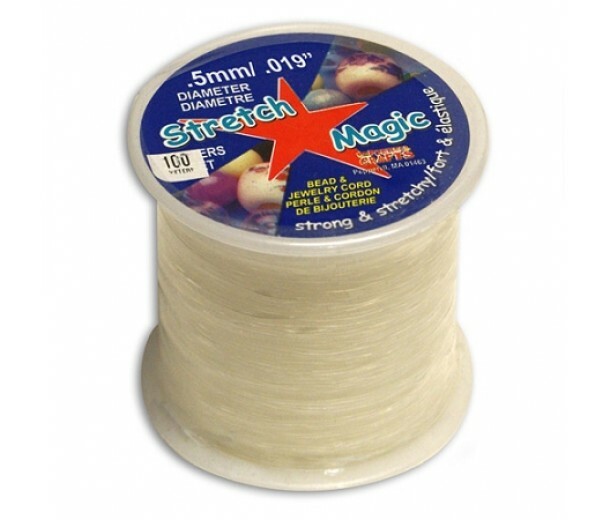 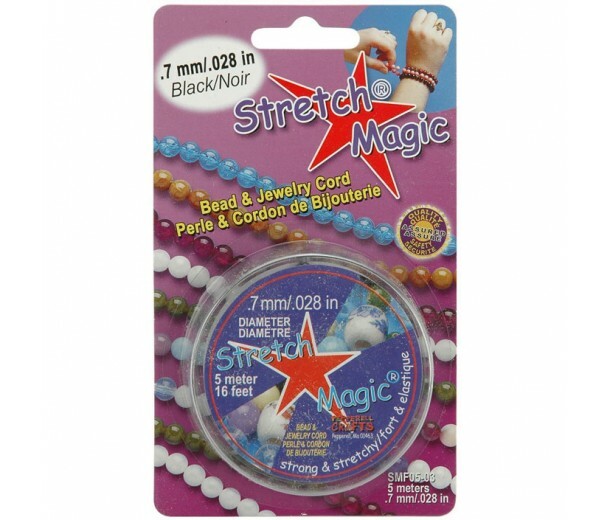 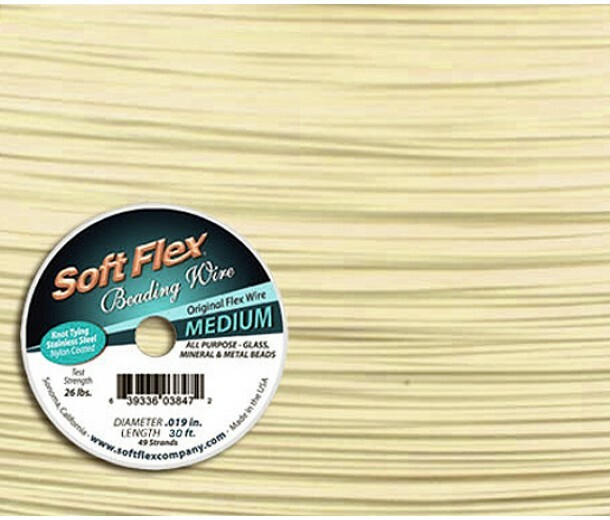 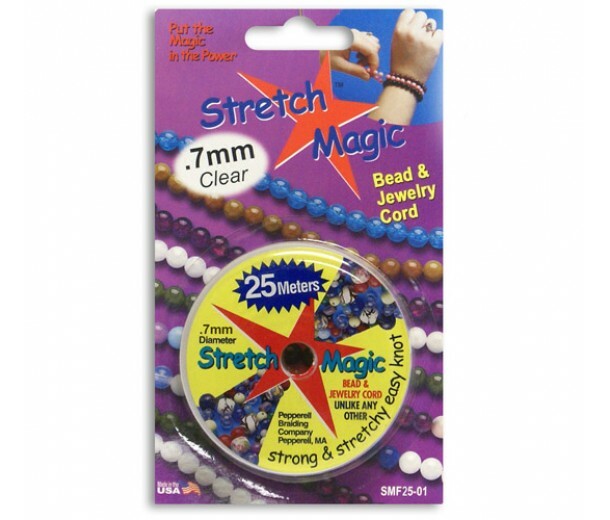 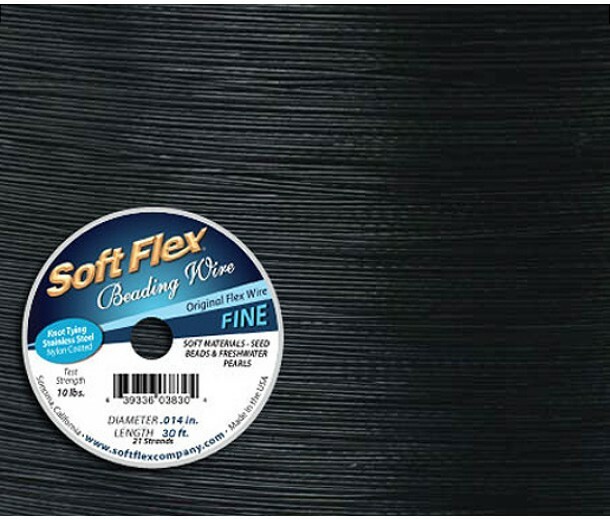 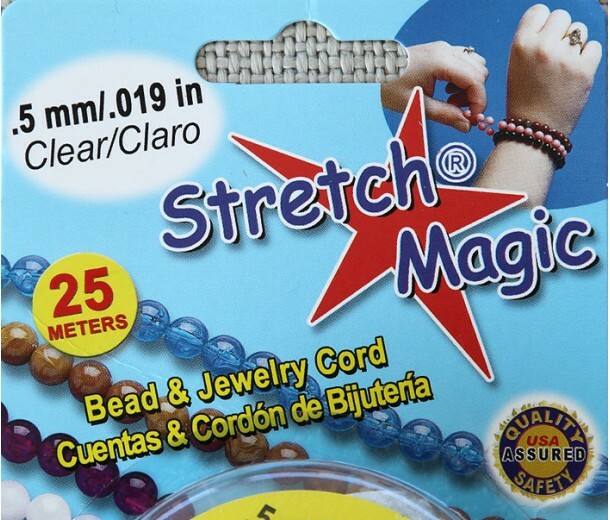 You want to ensure you are using the highest quality stringing materials so your beaded projects will last for years to come. 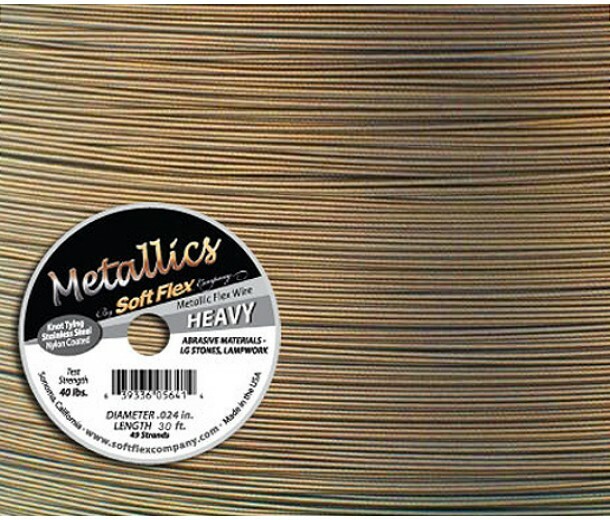 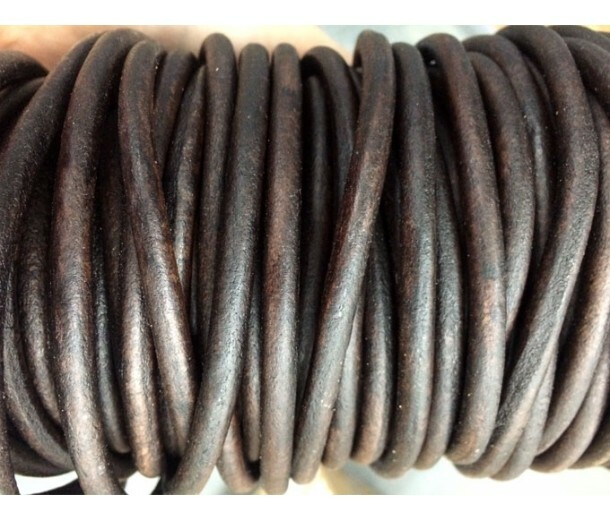 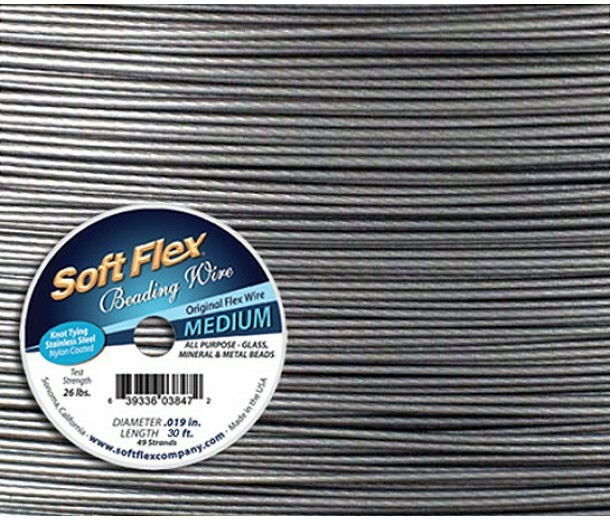 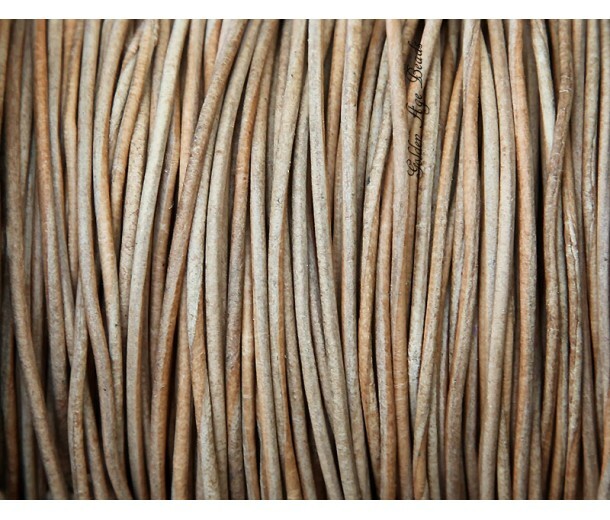 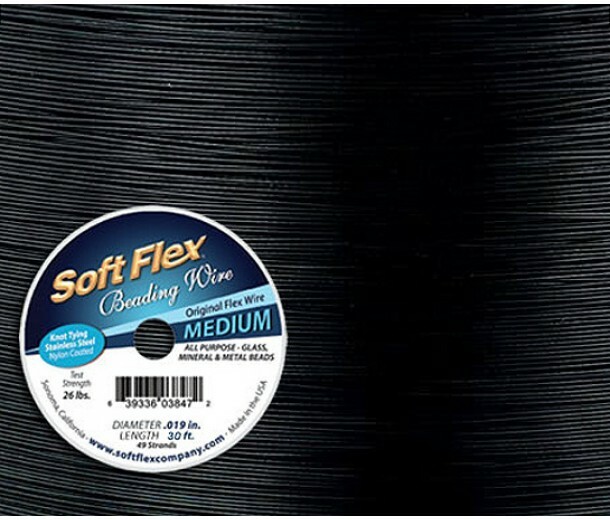 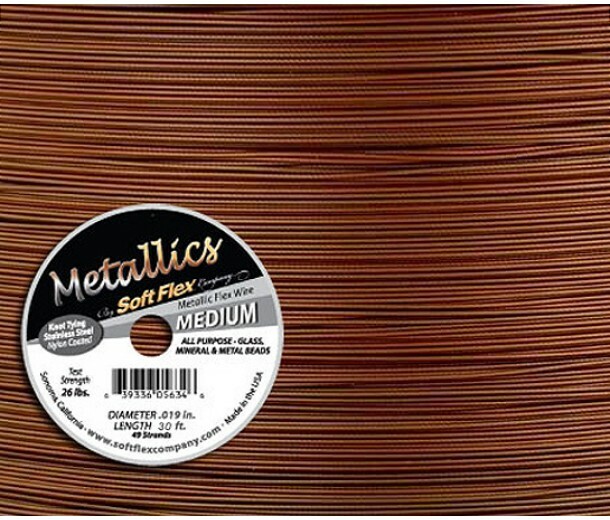 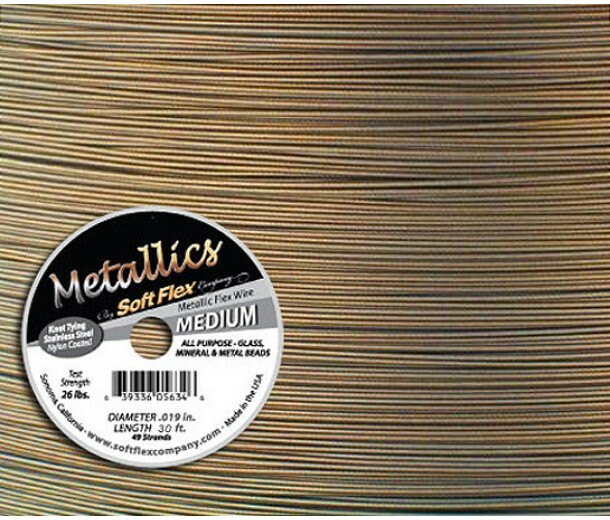 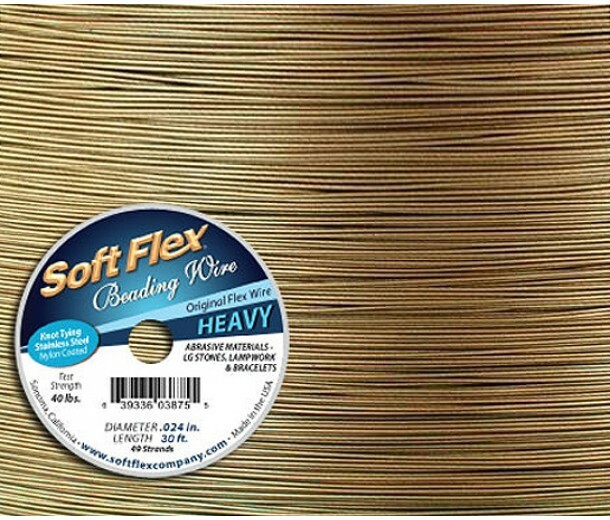 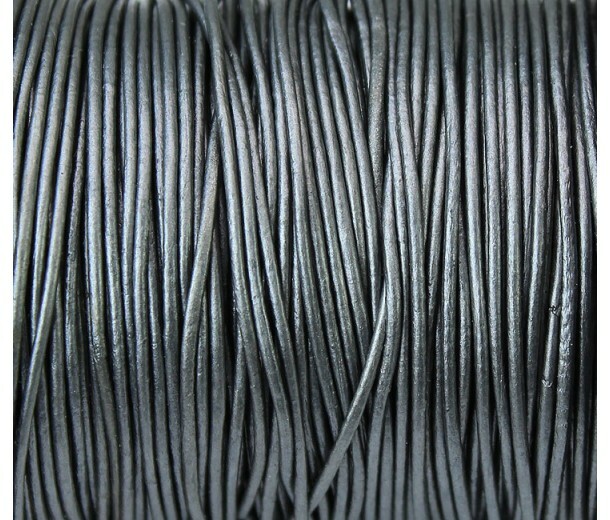 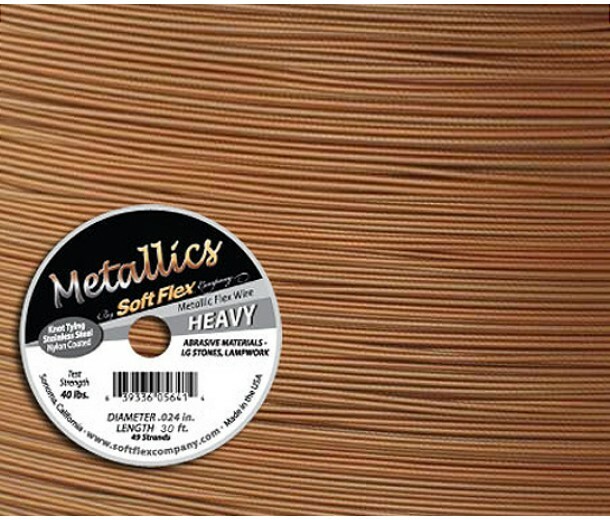 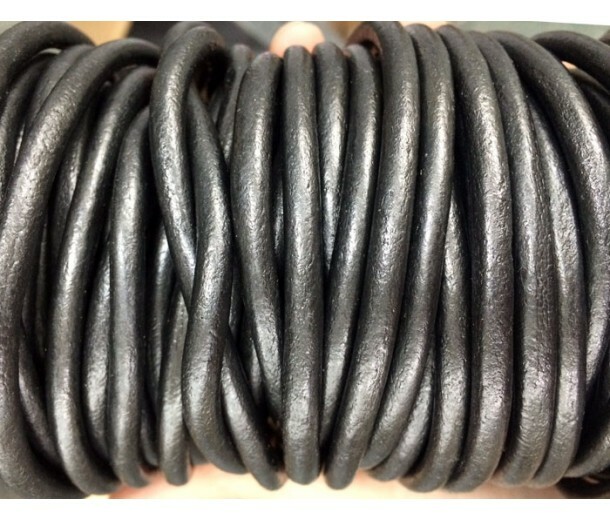 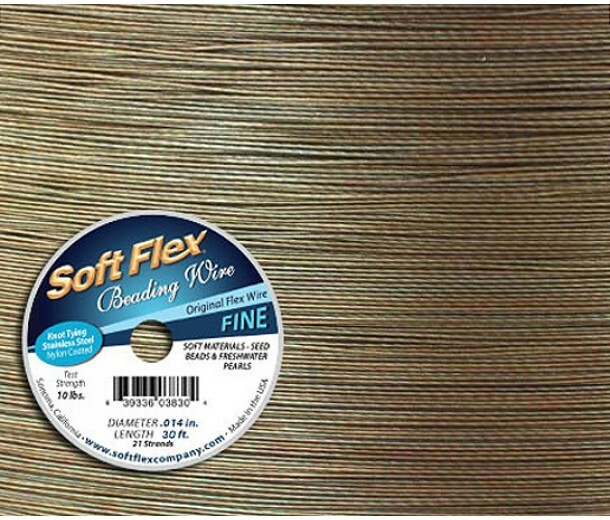 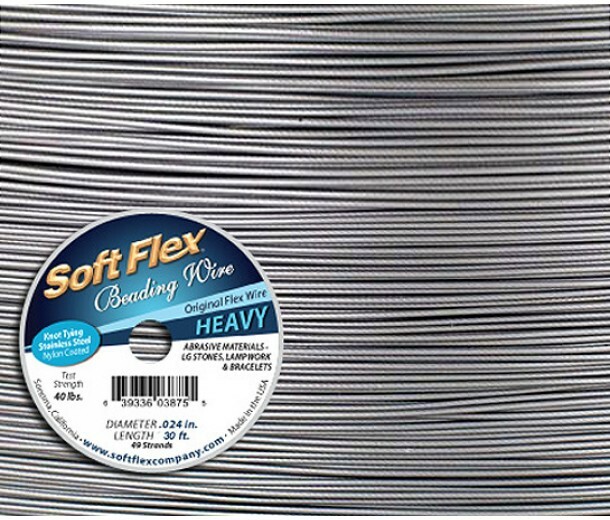 We offer a large variety of options, including leather, elastic, and wire in a multitude of colors. 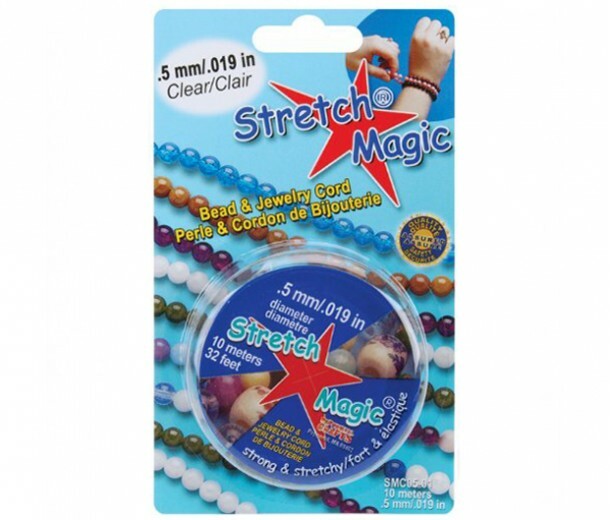 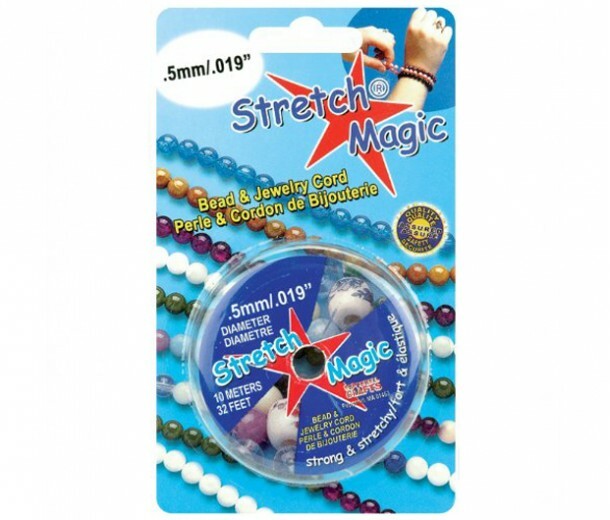 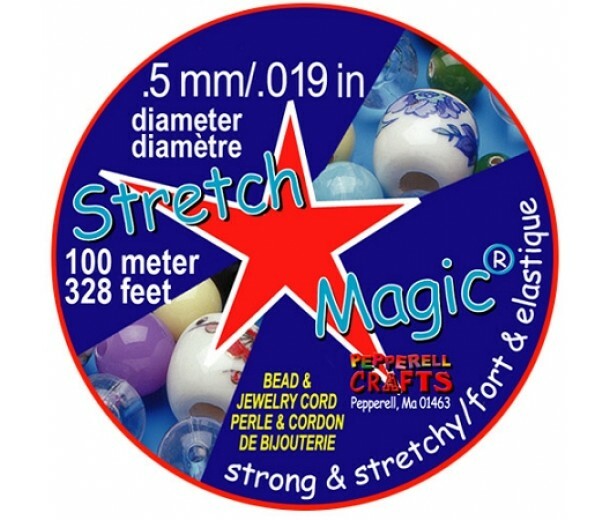 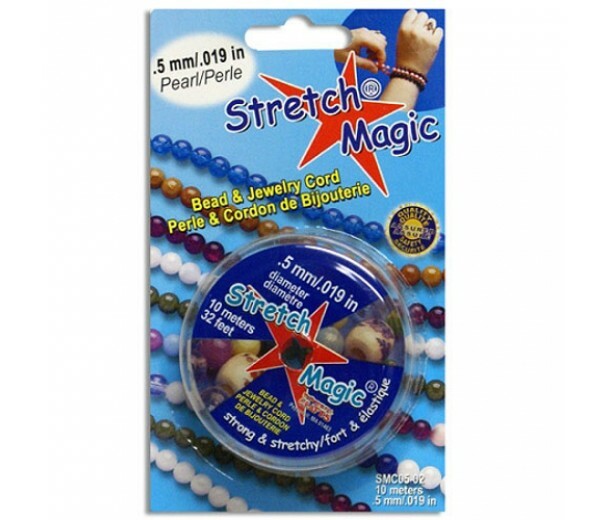 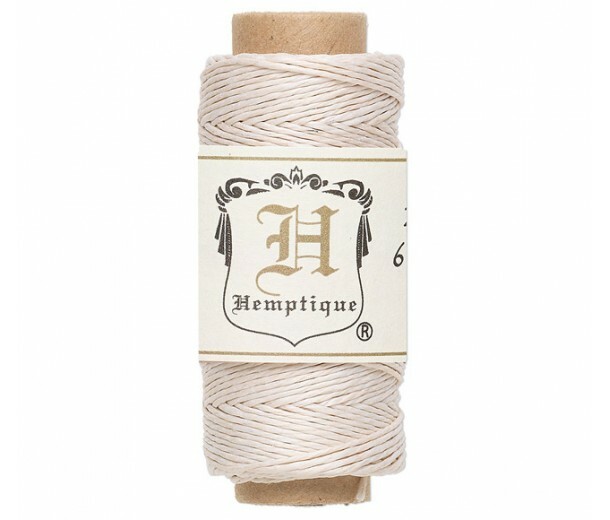 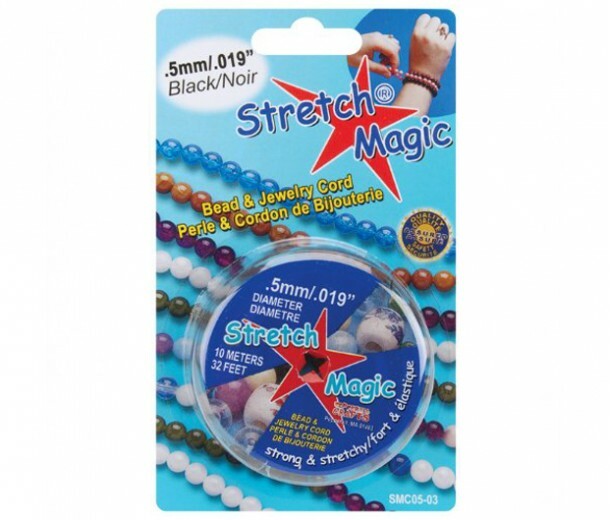 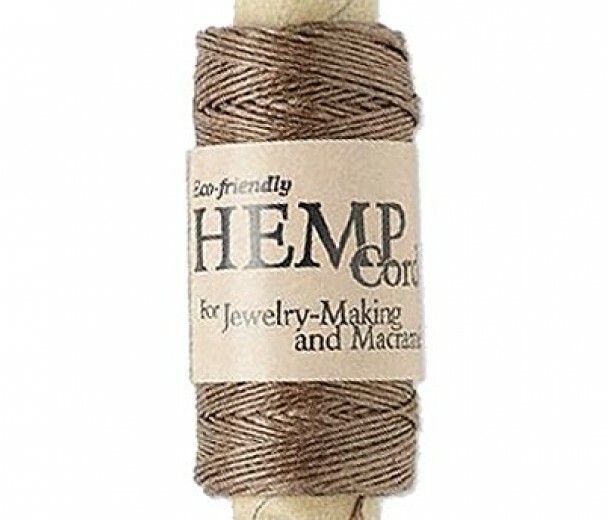 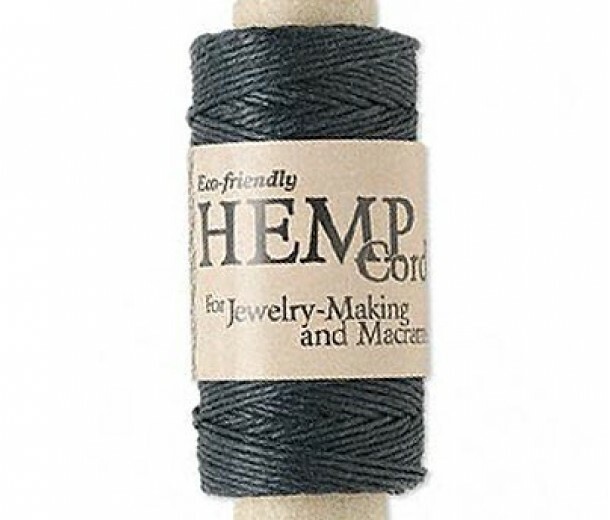 Check out our extensive selection and get started on your next beaded project!